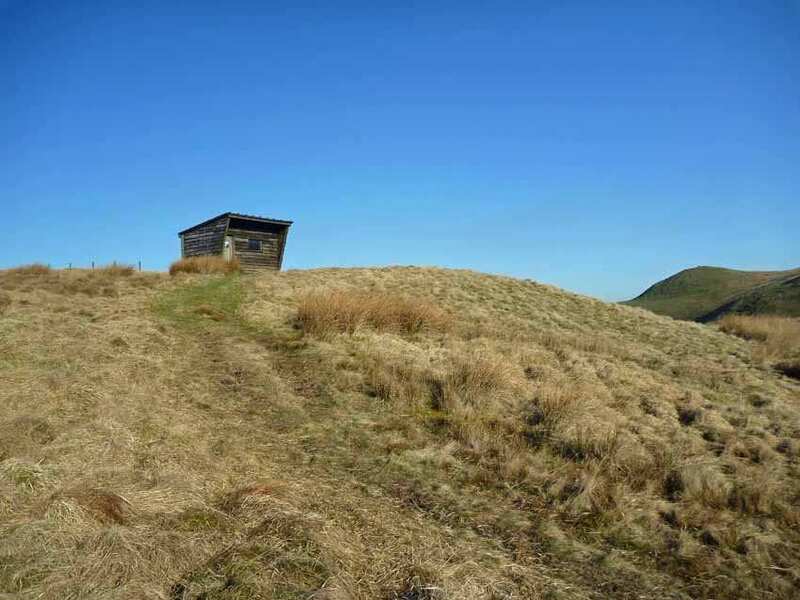 Explore the middle of the Pennine Way National Trail on one of our self-guided walking holidays. Accommodation, luggage transfer and custom holiday pack included. 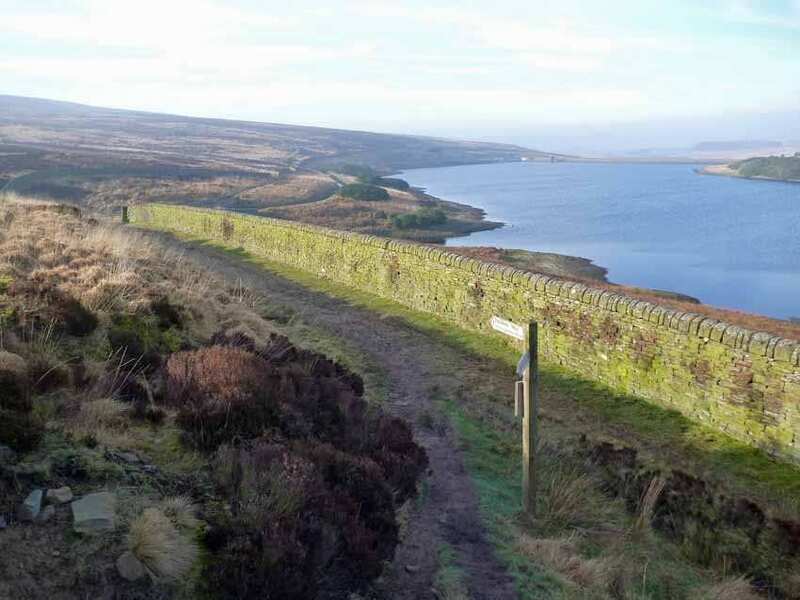 Absolutely stunning scenery is abundant along this stretch of the Pennine Way, which deftly weaves together a sumptuous mix of limestone gorges, rushing cascades, arctic-alpine flora and idyllic views along flowering dales. 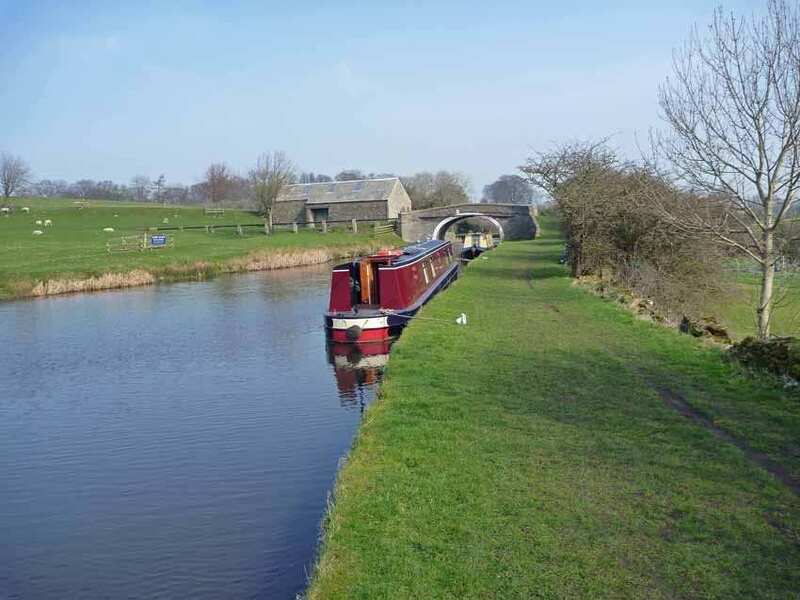 This Central Section visits some of the highest villages – and pubs – in England, and adds in some immensely walker-friendly hamlets and towns along the way. 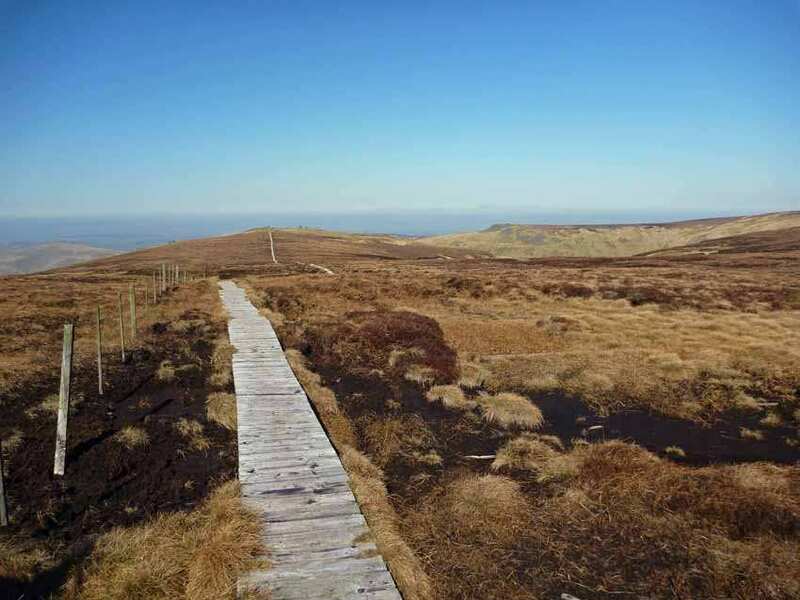 It’s arguably the most varied section of the Pennine Way and is well worth the rugged climbs along the way. Experiencing some of Britain's most breath-taking scenery, from the impressive Hardraw Force to the tumbling waters of Cauldron Snout. Discovering spectacular historic sites such as Thirlwall Castle and Hadrian's Wall. 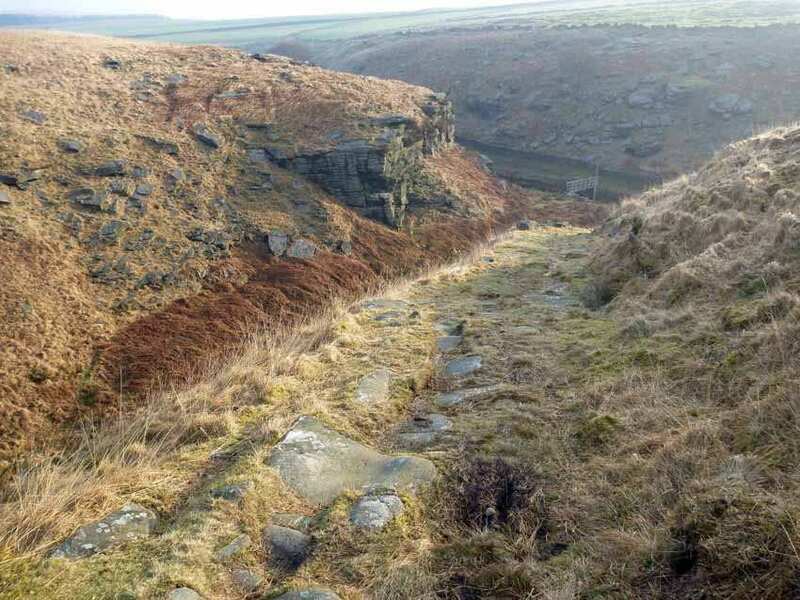 Walking through the stunning scenery of the Yorkshire Dales, including Wensleydale, Swaledale and Teesdale. By Air - The most convenient major city and international airports are Manchester, Newcastle and Leeds Bradford. By Rail - There is a rail station at the start of the trail (Horton-in-Ribblesdale). 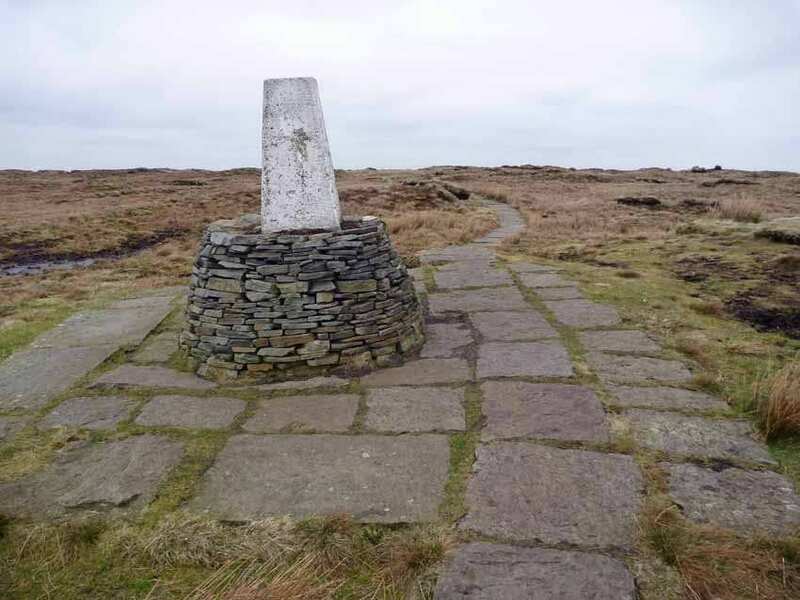 The nearest rail station to the end of the trail (Greenhead) is at Haltwhistle (about 3.5 miles away). 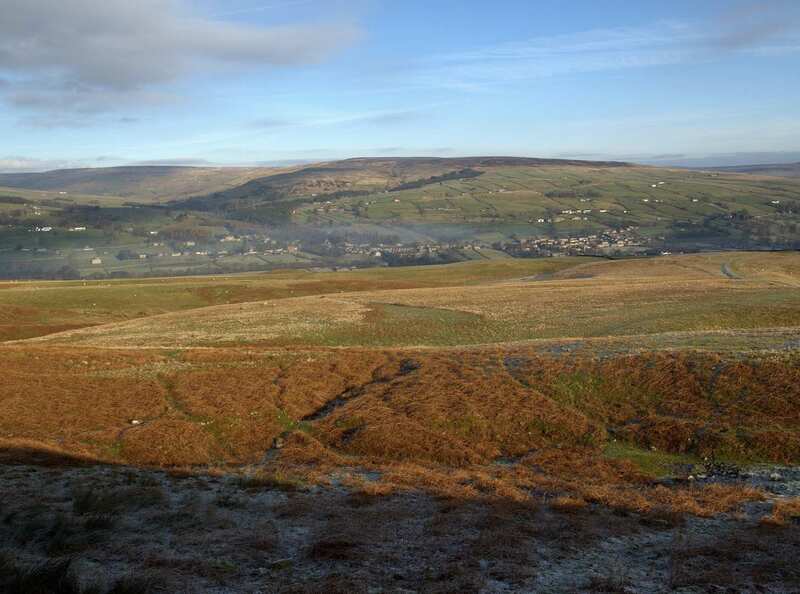 By Bus - Various bus services run to Horton-in-Ribblesdale and from Greenhead. 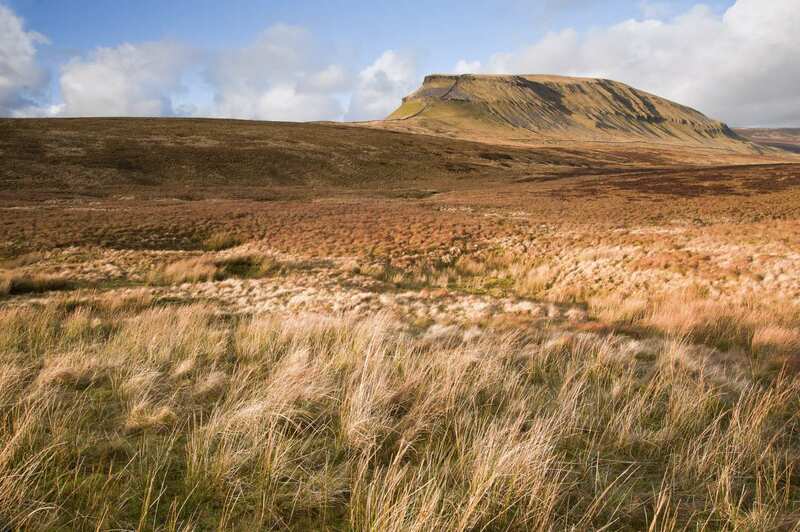 From London - Trains run from London Kings Cross station to Horton-in-Ribblesdale. Return To The Start - The easiest way to return to the start of the trail, is to take a bus/taxi from Greenhead to Carlisle rail station. From there trains run to Horton-in-Ribblesdale.